Li Taige is a Beijing-based journalist. He obtained a masters degree in engineering from Sichuan University in 1997, and studied as a Knight Science Journalism Fellow at the Massachusetts Institute of Technology (MIT) in 2003-2004. 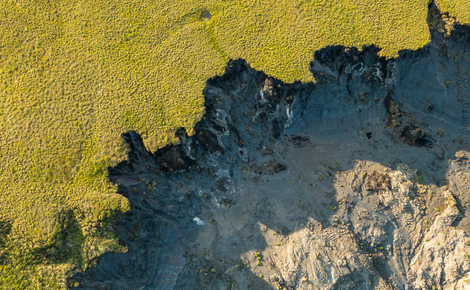 Zijin Mining’s environmental disasters have overshadowed the firm’s meteoric rise. Li Taige wonders when polluting companies – and the officials who protect them – will realise the value of proper supervision. The unnecessary demolition of a 10-year-old hotel in south-east China exposes a shallow commitment to low-carbon development, argues Li Taige. 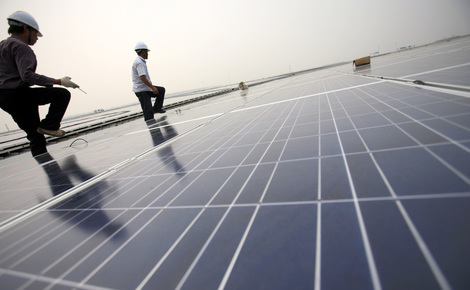 China is ahead in the race towards a low-carbon economy, claims a new report. Li Taige takes another view, citing problems in the country’s renewable-energy sector. 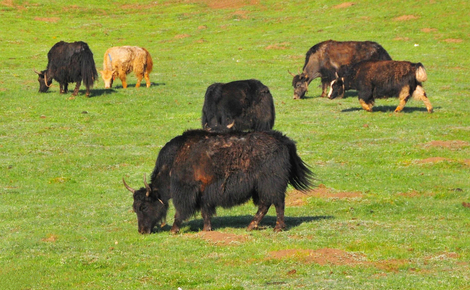 Global warming worsens the environmental changes that threaten the grasslands of the Tibetan plateau. Li Taige asked a local government official how he plans to cope with unprecedented challenges.